The Londoners have been in sever grip of cold wave - but if they are taken to a particular point in Antarctic, they would say they have been living in a heatwave back home. Yes, the point recently discovered on an Antarctic mountain has a temperatures below -91C. 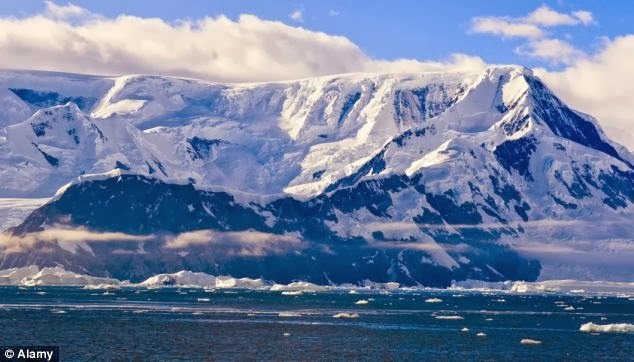 The newly-found spot - situated along an Antarctic mountain ridge - could freeze a human's eyes, nose and lungs within minutes. This is because its temperature is almost 13 degrees below the point at which CO2 transforms from a gas into dry ice (-78.5C).